 It is with great delight to announce that British Canoeing Awarding Body (BCAB) has secured its second Welsh Language Support Grant from Qualifications Wales. This grant will enable the translation of the NEW Paddlesport Instructor resources into the Welsh Language, which will enable them to be accessed more easily by a wider number of paddlers. It is our aim that these resources will be available in the autumn/winter of 2018 and will join the already translated Coach Award resources on the BCAB website. Keep checking the BCAB news page for further developments.